Children’s pictures have the ability to conjure a smile! Yes, it is true. Children’s pictures truly have a special ability to conjure a smile on any relative’s face. So, my advice is, keep a couple of pictures around the house for your pleasure. Do you love children as much as I do? Well, if you do, then you’ll know just how important children’s pictures are in our life. 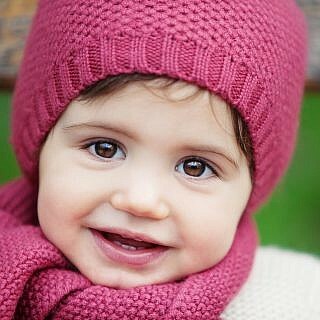 Mostly, we tend to use children’s pictures for documenting the growth and innocence of our little angels. 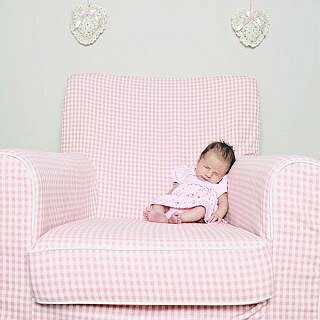 As a professional children and family photographer in London, I pride myself in working in this field. I love creating memories that last a life time and which are there as a reminder for love, joy and happiness. I always believed that children’s pictures have a special ability to move us. My favourite types of pictures are close ups of a child’s face. On these pictures, one can clearly see the cuteness of the child and their expression. I adore looking at that cute Litton button nose, rosy chubby cheeks. And above all, looking into those gorgeous big eyes that capture your gaze as soon as you look at the picture. I am sure that you have a picture like this at home, and if you don’t I highly recommend booking a session with me for some incredible children photography. Why should you book a photography session with me? That’s an easy question really. Because I am a passionate children, newborn and family photographer. I love my job and I have been doing this for years. Really, I have a large successful portfolio of happy clients that keep coming back to me for more sessions. I have a talent of turning normal children’s pictures into something very special. I can guarantee you, that my children’s picture that I will create and print for you will be your family favourite. Your relatives will certainly ask if you’ve had professional portraits taken. No need to hide this fact. Children should be celebrated, and what a better way to celebrate this than with children photography. Again, I always recommend making this effort and step with my clients. These children’s pictures will last forever, preserving the time when your children were small and cuddly. You’ll enjoy very much looking back at these children’s pictures once your kids go off to college or start their own family once they reach a certain age. I am telling you, kids grow up so fast and it’s a scary thought. Why? Well, because this means that we too are not getting any younger. If you wish to get your pictures or portraits taken, that’s not a problem at all. 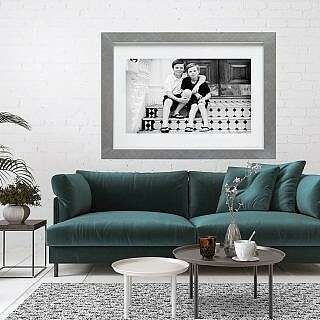 I can deliver stunning family portraits that can be the centrepiece of your apartment. 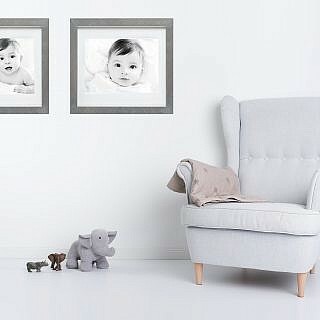 Why not print out your favourite picture on a large canvas. This way, when you have family or visitors over, you can brag about how gorgeous your family is. Please do take the time to look at my website and browse through my work. You will fall in love with these children’s pictures and I hope that they will inspire you towards booking a session with me.